Surrounded by the whispers of rustling palms, near-virgin sands, the music of the waves, glorious pink and orange sunsets and undisturbed hours lies Vivanta by Taj -Bentota, Sri Lanka, an exclusive beach and spa resort on the southern coast of Sri Lanka. 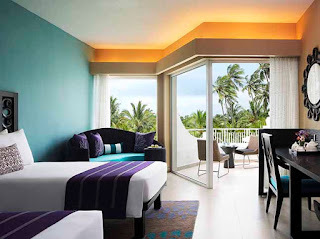 The hotel announced the completion of its USD 12.5 million ( Rs 65 Crore ) extensive renovation. “With its unparalleled natural surroundings, Sri Lanka has become one of the world’s most coveted destinations. 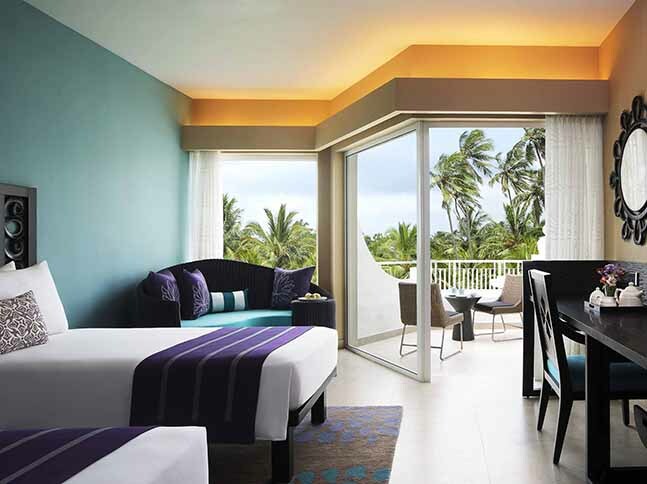 The recent investment in Vivanta by Taj - Bentota, Sri Lanka has enhanced a resort that is widely appreciated for its Indian Ocean views, pristine beach, wide-ranging culinary offerings and Ayurveda Jiva Spa” said Mr Manoj Mathew General Manager. 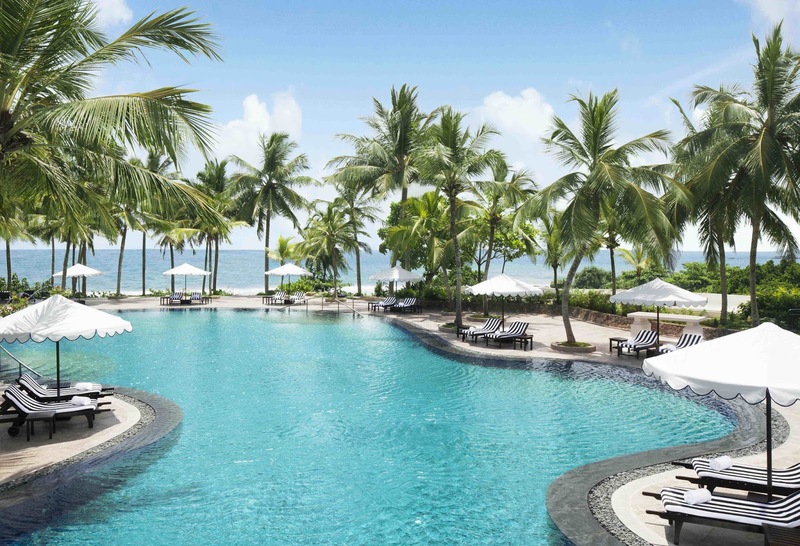 Located on the island’s south west coast, the resorts new design is a perfect blend of contemporary style with colonial charm. Nic Proud is the interior designer. Each of the stylish 160 rooms offer stunning ocean views or the beautifully landscaped gardens with private sit-outs or terraces. The look and feel of the rooms was inspired by the adjacent beaches and the rich colors and heritage of the Bentota region. The cerulean waters, cinnamon spices and carved elements of the local architectural traditions are combined together to give a sense of place. Locally sourced finishes and workmanship contribute to the eco friendliness of the resort. Amidst lush gardens and swinging palms, the hotel’s dining options include al fresco grilled seafood at S.H.A.C.K., fine dining at Sea View and international cuisine served 24/7 at The Palms. 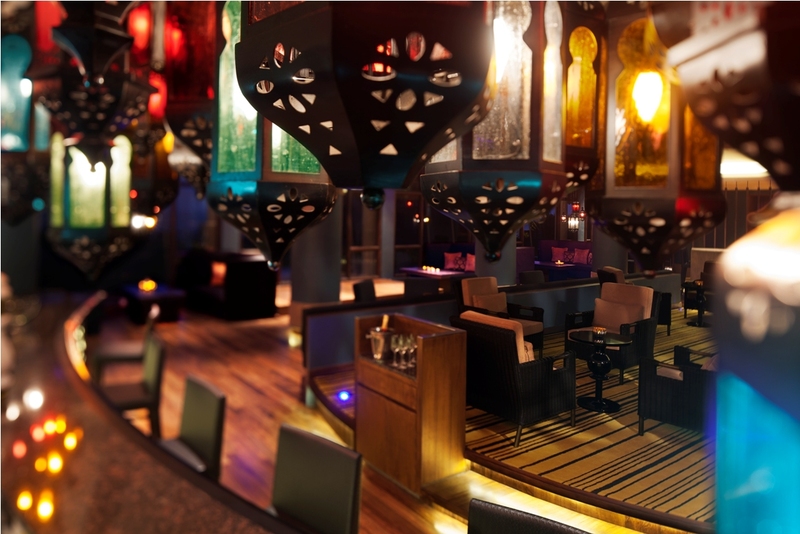 The extensive buffet available at The Palms wraps around a central seawater aquarium and creates a dramatic contrast to the feature wall, which is made of trays, filled with red seeds from a local tree. 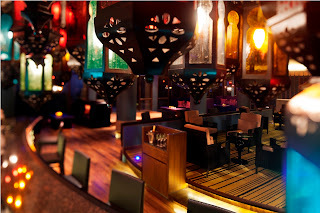 Fish trap pendant lights, coconut husk ceilings, river stone walls and other natural local materials add drama to the interiors.In addition, The Oriental Pavilion, the only authentic Chinese restaurant in Bentota, can inspire guests with its flavours of the Far East. For those seeking a secluded retreat away from the main resort, the 7,500 sq. 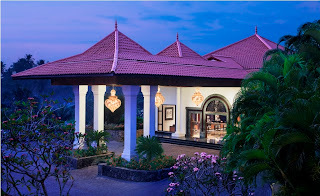 ft. six-treatment room Jiva Spa celebrates ancient Indian wellness traditions and Ayurveda. The spa celebrates Sri Lanka’s heritage with open verandahs wrapped around a central courtyard dotted with sacred temple trees and a reflecting pool. Each treatment room has a private garden and an outdoor Jacuzzi. 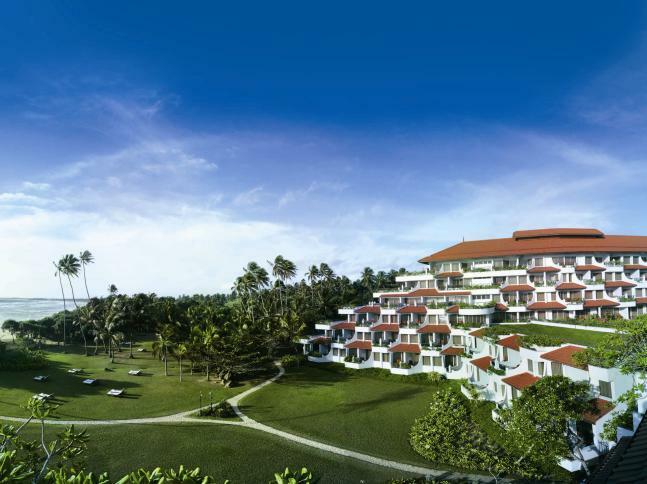 Vivanta by Taj - Bentota, Sri Lanka has over 6500 square feet of indoor and outdoor space for meetings and conferences. 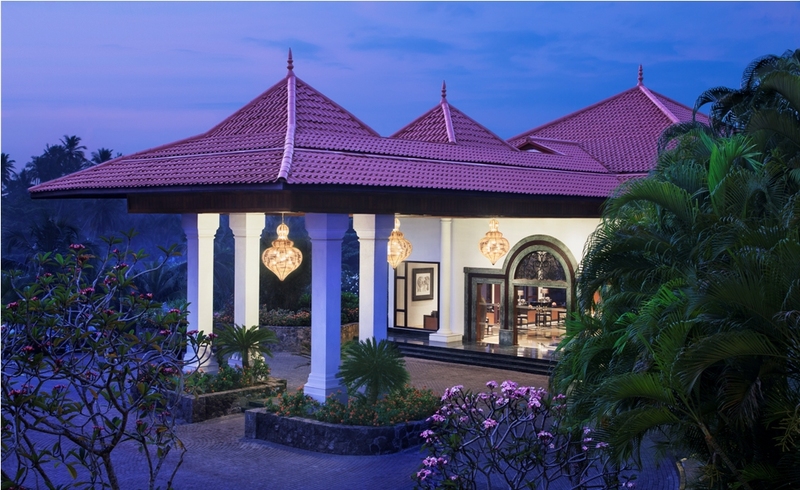 Each Vivanta by Taj hotel presents ‘Vivanta Motifs’, signature experiences rooted in the local culture. AtVivanta by Taj – Bentota, Sri Lanka guests can take a boat safari on Madu River to learn about the traditional lifestyle of the locals or delight in whale and dolphin watching in nearby Port of Galle. Animal lovers can get involved in the Kosgoda Turtle conservation project and visit the Pinnawala Elephant Orphanage. 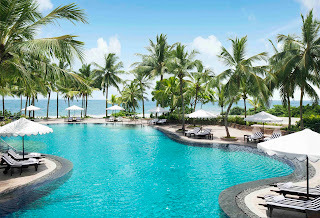 Vivanta by Taj – Bentota, Sri Lanka is a 2 Hours & 30 minute drive from the Colombo International Airport. For reservations email reservations@tajhotels.com or call 00 800 4588 1825.